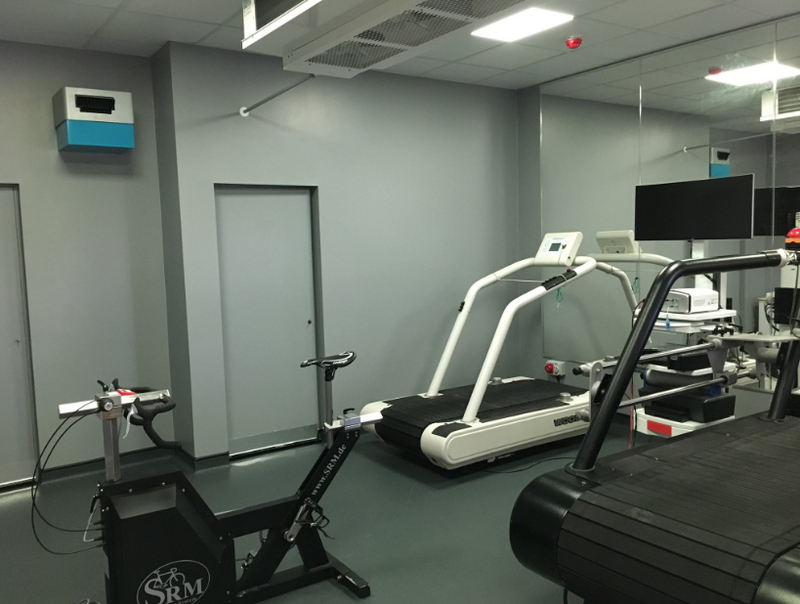 With a relationship spanning over 10 years it was a real thrill for Sporting Edge to be approached by St Mary’s University to upgrade the altitude chamber that had been installed all those years earlier. As the ink dried on the requested final climate conditions required, Sporting Edge set to work on the upgrade to their existing chamber. 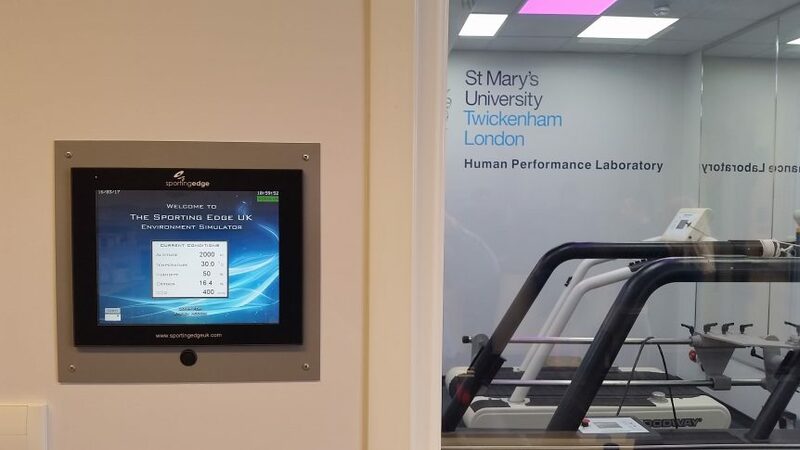 Managing to incorporate a little of the original equipment, the new chamber gives St Mary’s staff much more space, the typical Sporting Edge precise control of the conditions and timer functions. There is no questioning the prowess of the many athletes that pass through the doors at St Mary’s and the quality of the research the University produces. Also without question is the production of the top quality Sports Scientists, many of whom we then meet within the EIS and University system. Thankfully now St Mary’s have the 5* Environmental Chamber, to match their lofty reputation and exalted clientele. Thank you St Mary’s University and here is to the next 10 Years!